As promised a few days ago, EA Sports has come through with a title update that attempts to balance FIFA 19 a little better. This is the 7th title update for FIFA 19 and attempts to correct finesse shots and timed shooting that just about everyone at high levels of the competitive FIFA community were exploiting. Here are a few of the key fixes included in the update according to EA. 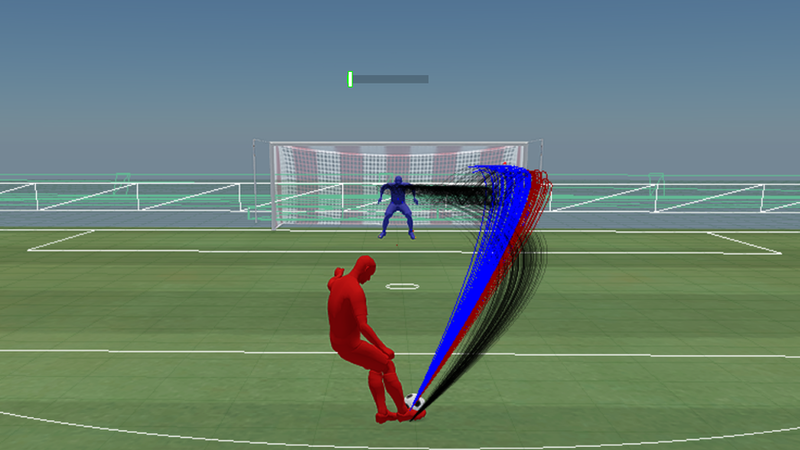 EA has dialed back accuracy for finesse shots making it much harder to get a successful shot off. The window to get a properly timed finesse shot is much smaller making the risk/reward trade off much more balanced. What fixes do you want to see in the next FIFA 19 Title Update? Let us know your thoughts in the comment.